You are here: Home » Torah » Remind Me: What Are We Supposed to be Remembering? Remind Me: What Are We Supposed to be Remembering? The story of Amalek is recorded twice in the Torah: once in Beshalach, and again at the end of Parashat Ki Teitzei in Devarim. In Beshalach, we are instructed to write a record of what Amalek did to us, but we are not commanded to actively remember the events. God also declares that God has waged an eternal war against Amalek and will destroy the memory of them. 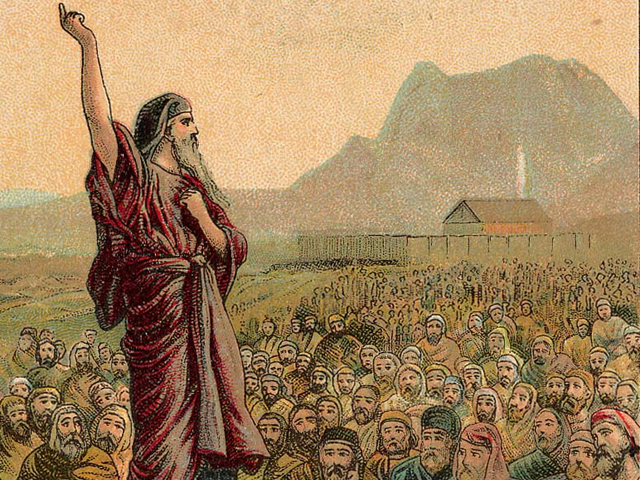 In contrast, the passage in Devarim shifts the focus from God to the people. There, we are commanded to remember what Amalek did to us, and we are commanded to wage war against them until we blot out their memory. We become the instruments through which God wages this eternal battle. If we read the passage from Shemot through this lens, the meaning of God’s war against Amalek is clear – God has decreed that the nation of Amalek must be destroyed. But the meaning is much less clear if we read the passage from Shemot on its own. Perhaps this war against Amalek is more theological in nature; perhaps it is a war against what Amalek stands for, namely evil. Rashi comments on the shortened forms of God’s name and the word for throne found in the verse, “For a hand is on the throne (keis) of God (y-h), a war for God against Amalek” (Shemot, 17:16). According to Rashi, “God has sworn that neither the divine name nor the divine throne will be whole until the seed of Amalek is destroyed.” While Rashi understands this as referring to the actual nation of Amalek, his comment reads quite powerfully as a reference to the idea of Amalek, the zekher Amalek (see Hirsch), the idea of evil. God’s name – the expression of God in the world – and God’s throne – the recognition of God by all people – can never be complete as long as evil exists in the world. Consistent with this, Rabbi Yehoshua in Mechilta states that God’s war against Amalek only begins at that future time when God will sit on the divine throne. For R. Yehoshua, the passage in Shemot refers to a war in future messianic times, a time when evil will be eradicated from the world. Pronounced differences also exist between the commands related to memory in the two passages. In Shemot, the writing in a scroll – possibly the Torah but quite possibly a war scroll or the like (see Ibn Ezra) – is not done for the sake of the people or for future generations, but to be read in the ears of Yehoshua. And rather than the events of the war itself, it is the theological message that God will blot out the memory of Amalek which is to be written. In contrast, in Devarim there is no scroll and no theological message. Instead, there is an exhortation to the entire people that they remember the events of the war and that they blot out the memory of Amalek. 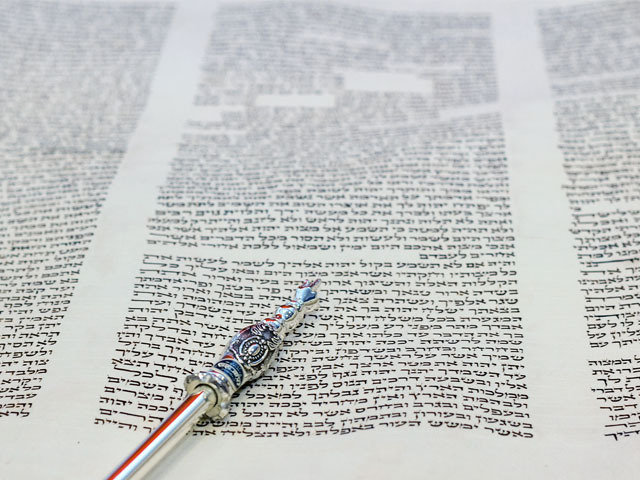 The differences between these two passages open up a number of interpretative possibilities as to the nature and purpose of this remembering, and these are reflected in the ways Rishonim frame the mitzvah to remember Amalek. 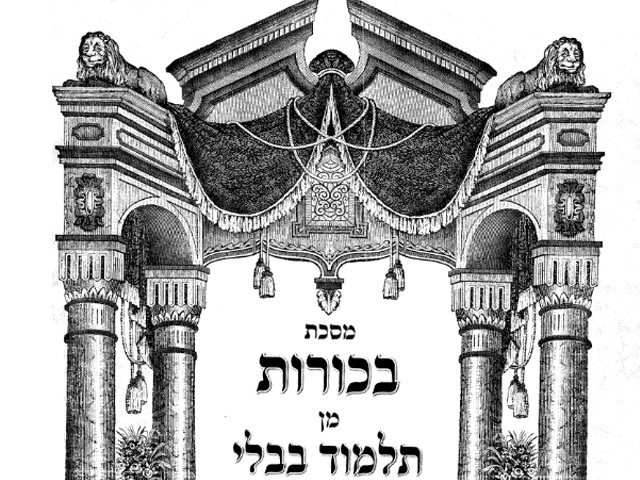 Rambam, Tosafot, and Ramban all define this mitzvah differently, and their readings can be seen as different ways of resolving the tension between the passages in Shemot and Devarim. Rambam states that the mitzvah is “to remember what Amalek did to us…that we should say this at all times, and that we should stir people up with words in order to wage war against the nation, that we should call upon people to hate them, so that the matter not be forgotten or the hatred against them weakened or decreased in people over the course of time” (Book of Mitzvot, Positive Mitzvah 189). For Rambam, the mitzvah to remember is fully directed towards the mitzvah to go to war against Amalek. It would seem that it is a mitzvah for the nation, not for individuals. As a people, we are to keep the memory alive to fuel our passion and move us to wage war against Amalek when the opportunity presents itself. This framing closely tracks the passage in Devarim, which places the command to wage war against Amalek between the command to remember and the command to not forget: “Remember what Amalek did … When the Lord gives you respite from all your enemies … you shall surely blot out the memory of Amalek; do not forget.” The passage in Shemot, with its reference to a scroll and a theological message, is bracketed. 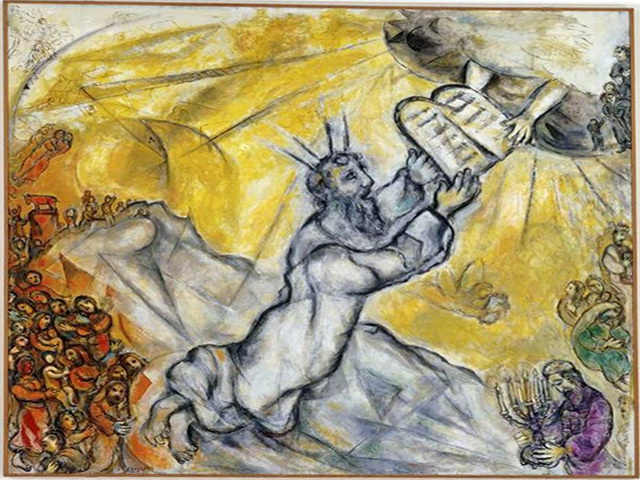 Rambam’s explanation finds support from the Sifrei, which states that the mitzvah is one of verbal declaration connected to casting fear in the hearts of the enemies. In contrast, Tosafot does not connect the mitzvah to waging war. For Tosafot (Megilah (17b), s.v. 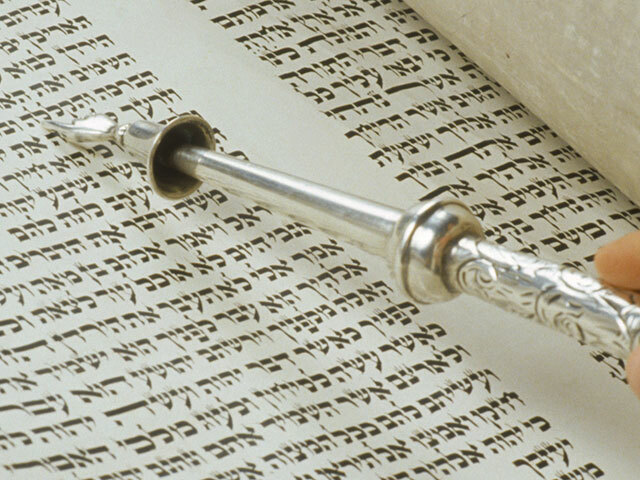 Kol), the mitzvah is to perform a ritual recitation of the Biblical verses from the Torah scroll: the reading of Parashat Zakhor that we do every year prior to Purim. This approach interprets the mitzvah to remember, which appears in Devarim, through the lens of the writing in a scroll, which appears in Shemot. Tosafot’s position finds support in a passage in Megillah (18a) which connects the rabbinic mitzvah of reading the megillah from a scroll to the verse of writing the memory of Amalek in a scroll, indicating that, in the latter case, the mitzvah is also the ritual recitation of verses from a scroll. For Tosafot, the mitzvah is to memorialize rather than to remember, and this is done through a ritual. The goal is not to wage war; it is to preserve sacred history and to place it in the ears of the people in a way that is real and concrete. The memorialization itself is the mitzvah. Ramban gives a third framing of this mitzvah. 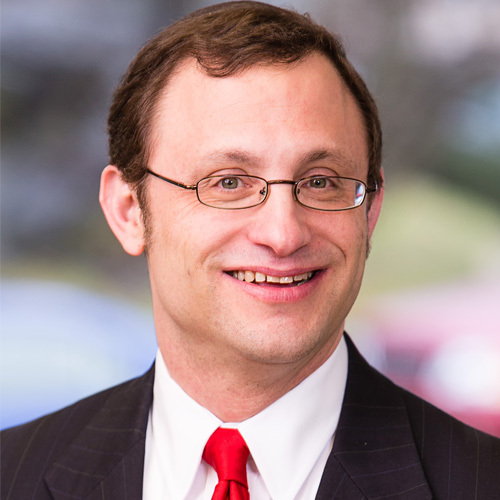 For Ramban, the mitzvah is not a war cry or an act of memorializing. It is Talmud Torah. It is a mitzvah to reflect on the theological messages of the narrative of Amalek. Ramban’s approach emerges from his analysis of the mitzvah to remember what God did to Miriam when she spoke against Moshe. He states that the purpose of that mitzvah is to learn from those events the severity of the sin of lashon harah and to act accordingly, avoiding evil speech at all times. 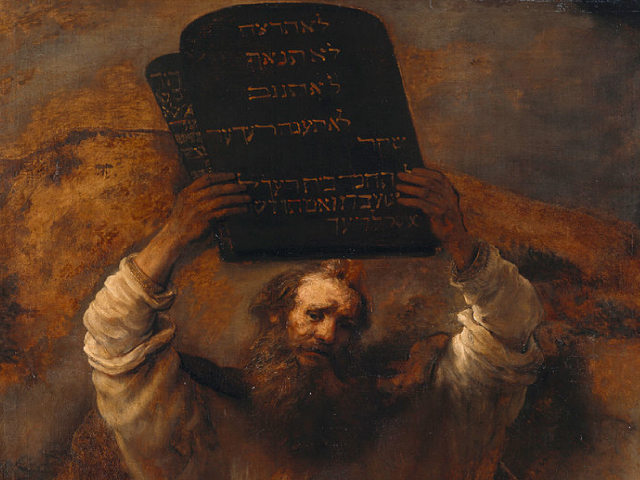 Ramban writes, “In the same fashion we were commanded regarding remembering what Amalek did to us – so that we should know that it was not for naught that God commanded us to wipe out their name” (Mitzvot that Rambam Omitted, Positive Mitzvah 7). 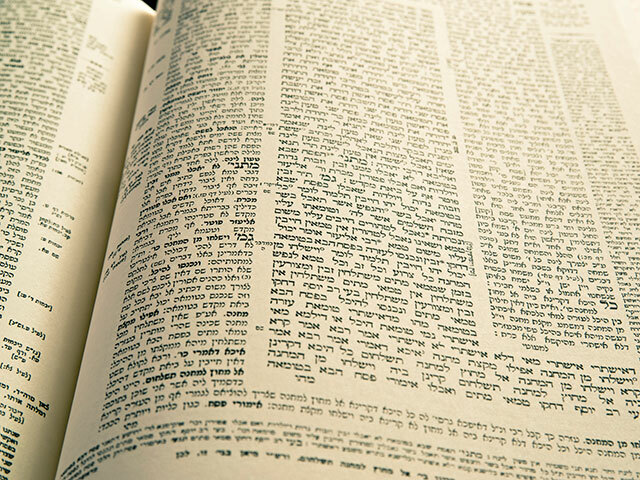 Ramban’s approach is supported by Sifra (Behalotecha on Vayikra 26:3), which describes the mitzvah to remember Amalek as a mitzvah to be shoneh bi’ficha, to teach out loud. The verb shoneh, to teach, most obviously echoes the verse from Shema, “vi’shinantem li’vanekha,” “and you shall recite them [the words of Torah] to your children,” and frames this as a mitzvah of teaching and learning Torah. Moreover, this Sifra opens its discussion with the statement that it is not sufficient to perform the mitzvot; we must also be “ameilim ba’Torah,” “toil in our understanding of the Torah.” The mitzvah to remember, for Ramban and Sifra, is to understand what lies behind the mitzvah, why God commanded us to destroy Amalek. Ramban’s approach emerges from a parallel reading of the passages in Shemot and in Devarim. In Shemot, the Torah directs our attention to the theological meaning of this war against Amalek, a war that God has undertaken. In Devarim, the emphasis is practical and action based: we are to blot out their memory. Ramban combines the two: we are commanded to remember and reflect on the theological meaning (Shemot) of the mitzvah to wage war against Amalek (Devarim). We do not remember to stir up our passions, and we do not to memorialize for its own sake, but we remember in order to understand. As a community, we are punctilious in observing Tosafot’s ritual memorializing of the story in the form of our annual recitation of Parashat Zakhor. We have simultaneously bracketed Rambam’s framing of the mitzvah for the simple reason that we are no longer in a position to actually wage war against Amalek. We need to turn our attention to how to better fulfill the mitzvah as understood by Ramban. The mitzvah to destroy Amalek presents profound theological questions and challenges, many of them residing in the gap between God’s war against Amalek in Shemot and the people’s war against Amalek in Devarim. The mitzvah to remember Amalek is the parsing of this gap.